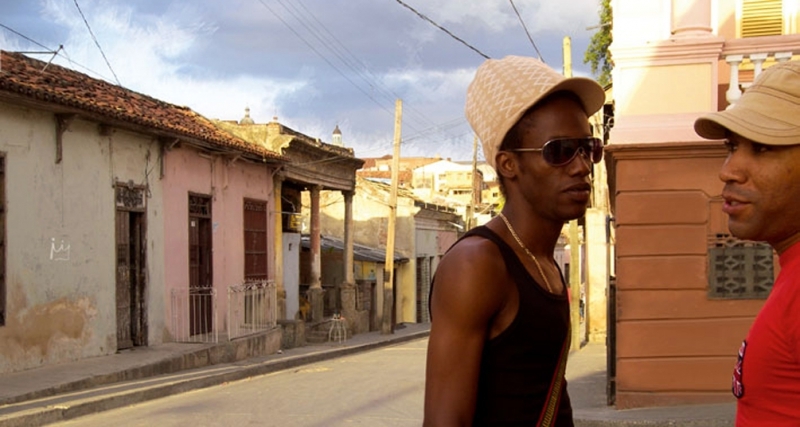 Guantánamo is a small town in the southeast of Cuba where tourists are rarely seen. There are no sights or attractions or beautiful beaches – the beaches that exist, about 13 miles from the town, are under US control and the location of the military base of Guantánamo Bay. The old Spanish colonial style houses are decaying. Time seems to stand still. Hopes melt in the afternoon heat while the country’s turbulent past is hidden underneath a long shadow. Communication with the outside world is difficult. Those with aspirations for a better life try their fortunes in Havana – or they go to Miami or Europe, never to return. This is the home of Yasel Gonzalez Rivera and Gerald Thomas Collymore, the driving forces behind Madera Limpia (meaning “pure wood”). 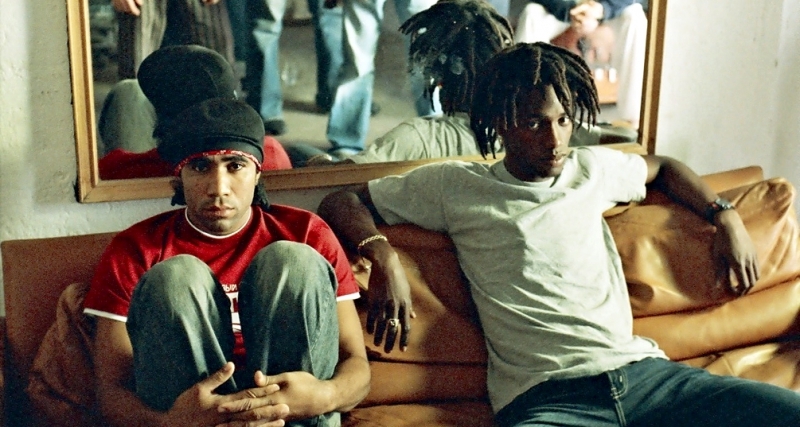 Their first album was released as the soundtrack to the award-winning 2004 documentary Paraiso, a kind of road movie about their life in Guantánamo, made by Alina Teodorescu, a Munich-based Romanian filmmaker. 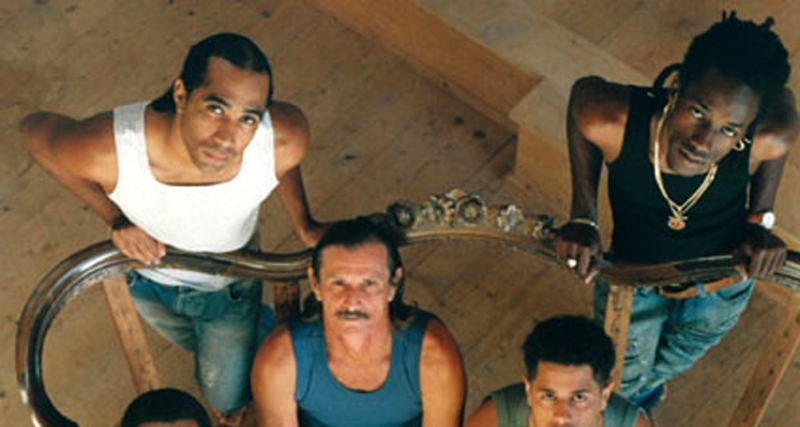 On their new album La Corona, also produced by Teodorescu, Gerald’s and Yasel’s characteristic blend of local acoustic traditions and urban Latino youth culture shows that post-Buena Vista Cuba is alive and kicking and is ready to make you dance while being firmly rooted in the traditions of Cuban music. 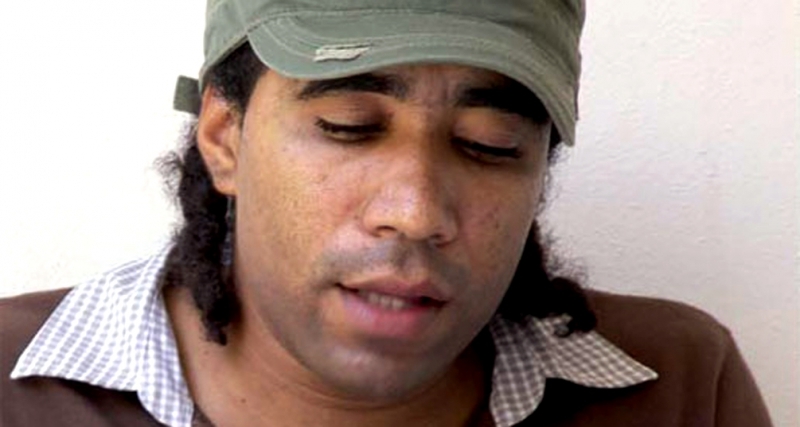 “My rap is an expression of what young people feel in Cuba”, explains Yasel, “what they live, what happens everyday.” The song Tirando con la cara is about guys from the countryside who go to Havana ending up as prostitutes. Back home they pretend they live in fancy mansions when really they are sleeping in a dump. 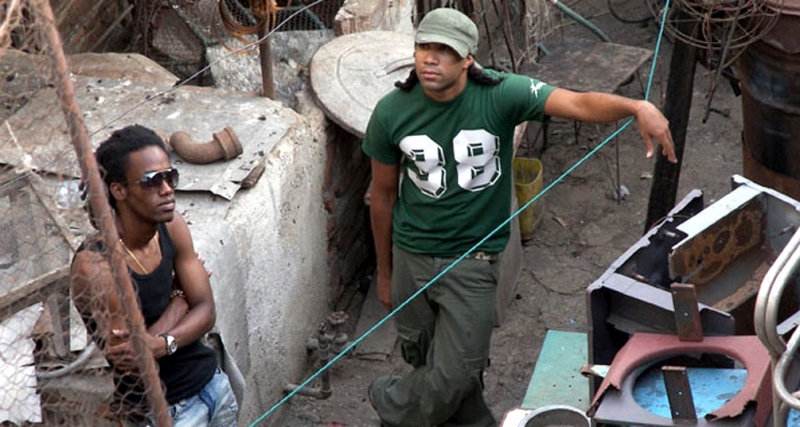 The dark Boca floja has them addressing a very Cuban subject: people spying in every neighbourhood, provoking dangerous conversations and reporting everything to the police for their own benefit. 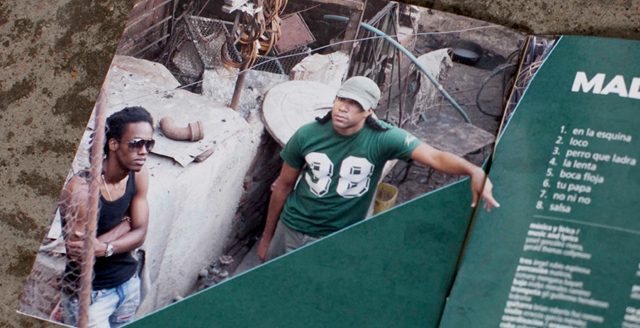 En la esquina tells the never-ending story about the constant rush for status symbols in order to cover up poverty. 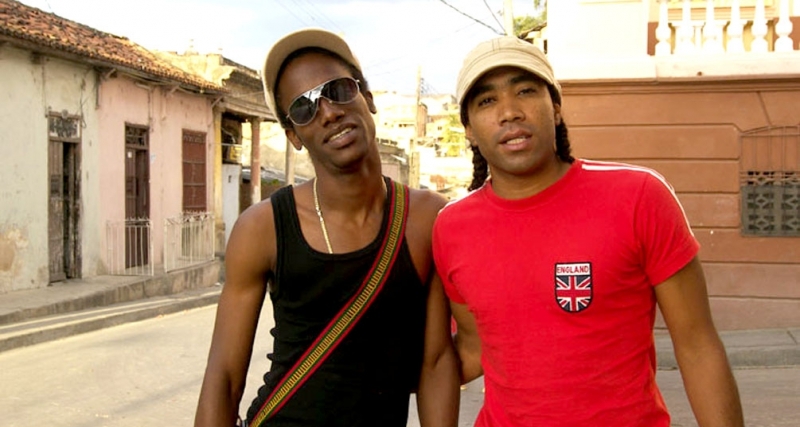 In Danza mulata Yasel and Gerald talk about their own experiences abroad and the emigrants they met in Europe and their longing for home. Above all though La Corona celebrates life, and is about not loosing one’s dignity. 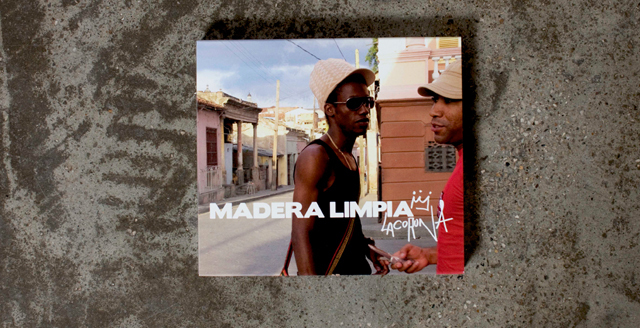 The musical language Madera Limpia use, transforms a love for Cuban music into a globalized youth culture. 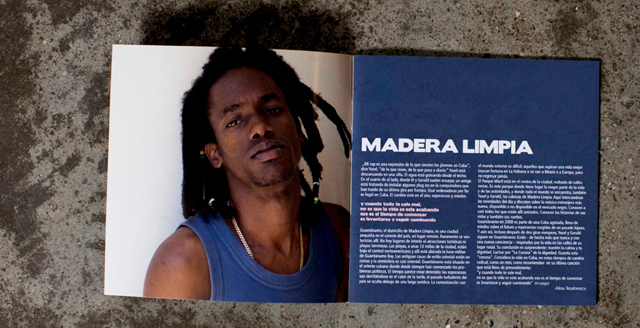 Heavy percussion meets melancholic tres patterns, an occasional tuba takes over the bass part (La lenta) and all throughout Yasel and Gerald flow effortlessly between rap, reggae/dancehall, reggaeton or rootsy Changui, the style of Cuban music which originated in the early 19th century in the eastern region of Guantánamo Province. 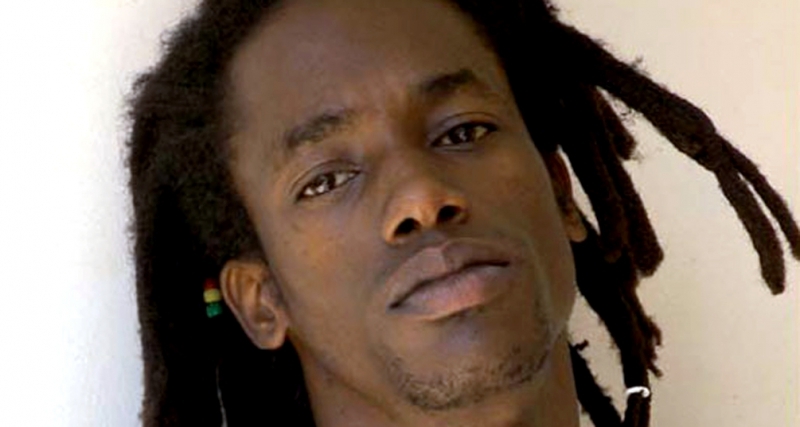 “Rap and reggae work against the beat”, explains Gerald, “this has a lot to do with the Changui. I try to mix both in one rhythm, because what Changui lacks, hip-hop has it.” Gerald also arranges the music and works with the guest musicians featured on the album: ‘El Puro’ Ángel Rubio Espinosa (Cuban tres guitar), Eudys Morales Ramírez (bass), Gil Guillermo Henderson Ledesma (trumpet), Brian Roberto Hui Romero (guitar), Ernesto García Méndez (violin), Maticos and Osmany Mengana Bayart (both percussions). Guantánamo in 2008 is part of a burnt-out Cuba, full of fears for the future and of hopes from a distant past. 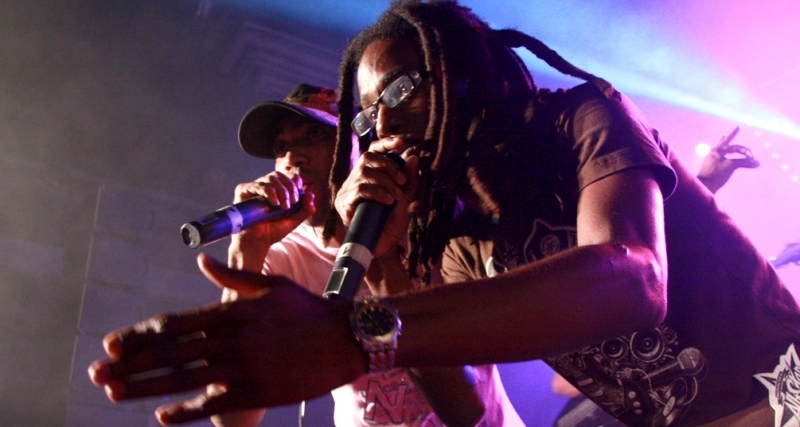 Yet, even after two European tours (in 2005 and 2006), Yasel and Gerald are still – in fact more than ever and with a new sense of awareness – inspired by the life on the streets of their home town. Their conclusion is surprising: stay calm and don’t loose your dignity. Fight for the crown (La corona) of values and truth; and guard this crown. 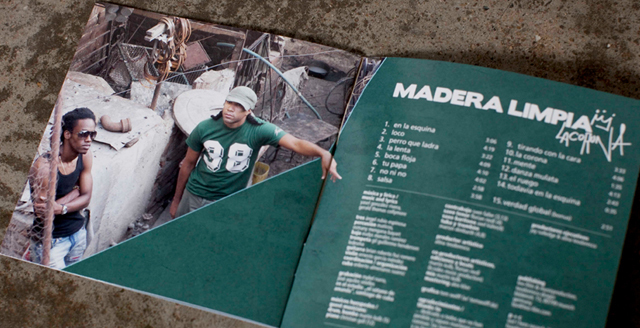 Madera Limpia view life in Cuba in these times of radical change as a challenge, just like they suggest in their last song which is full of premonition: “And if everything goes wrong, it’s not because life came to an end, it is time for a new departure, lift up and keep walking …” (El ruego).